What is extra virgin olive oil and how do you find the best kind? How do you cook with flavored vinegars and should they be bought or made at home? What are the best oils for frying? 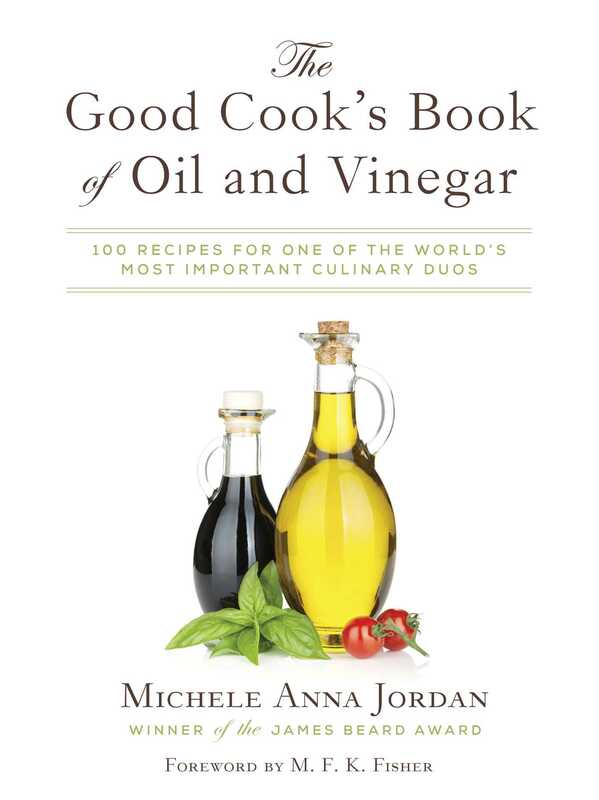 How does the strength of a vinegar influence a recipe?